The “eye protection” led lamp on the market is really as advertised? Can it “eye protection”? Is quality good? On the eve of Children’s Day, the Hangzhou Municipal Consumer Protection Committee did evaluations on the reading and writing led lamps on the market. On 30th,May, the Hangzhou government publicized the test results to the public. “The led lamps selected for this evaluation are mainly those with large market sales. And it included 10 batches of readings from three large supermarkets and furniture stores in Hangzhou. Besides, writing desk lights included Philips, Ops and other well-known brands at home and abroad. This test measured the shading, degree of measurement, and evenness of reading and writing desk lamps of each brand. 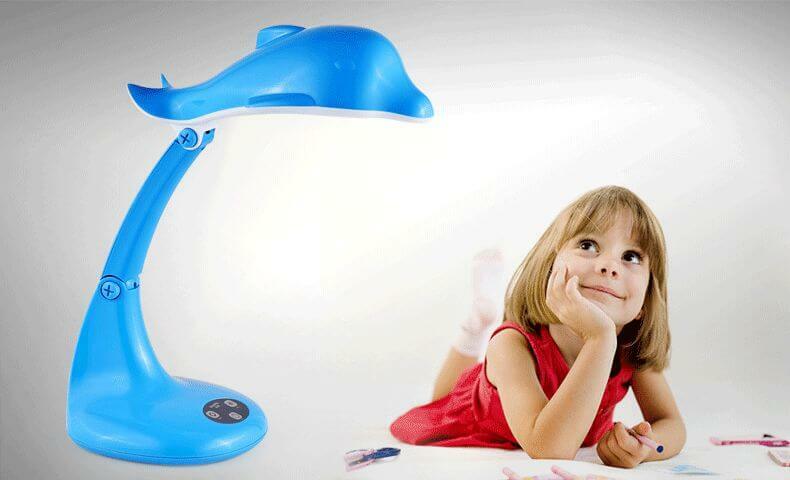 According to the results, reading and writing desk led lamp manufacturing companies have greatly improved its quality. However, there are some led lamps whose degree of uniformity and power factor test results did not meet the relevant requirements. In this experiment, Shen Yueqiang, an engineer of the Hangzhou Quality and Technical Supervision and Inspection Institute, told reporters that there were some businesses on the market that selling led lamps under the “eye protection lamp” concept. But there was no special effect that a desk lamp has “eye protection”. 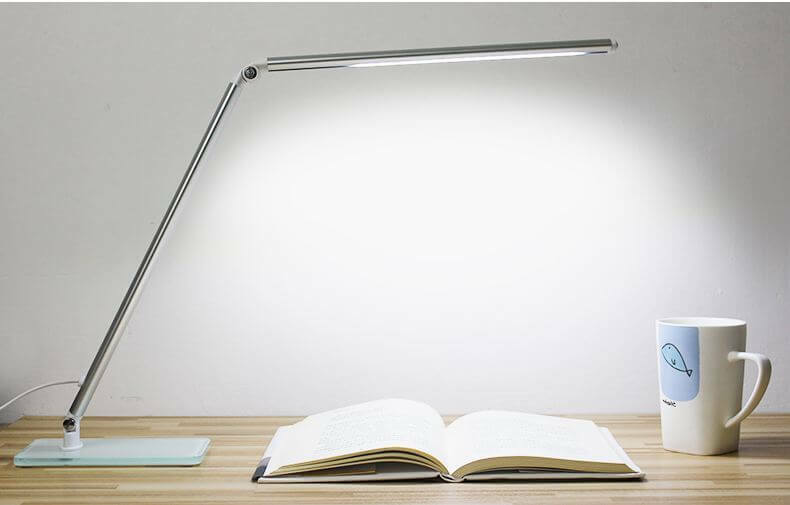 As for so-called eye protection led lamp, its real name is a reading and writing lamp. So how do you give your child a reading/writing job? Shen Yueqiang said that consumers can choose to use well-known products with quality assurance. What’s more, do not buy led lamps that are too bright or too dark in case of eye protection. You can buy desk lamps with warm colors. Besides, you must use the wall or ceiling lights in the house when your children are doing reading/writing job.